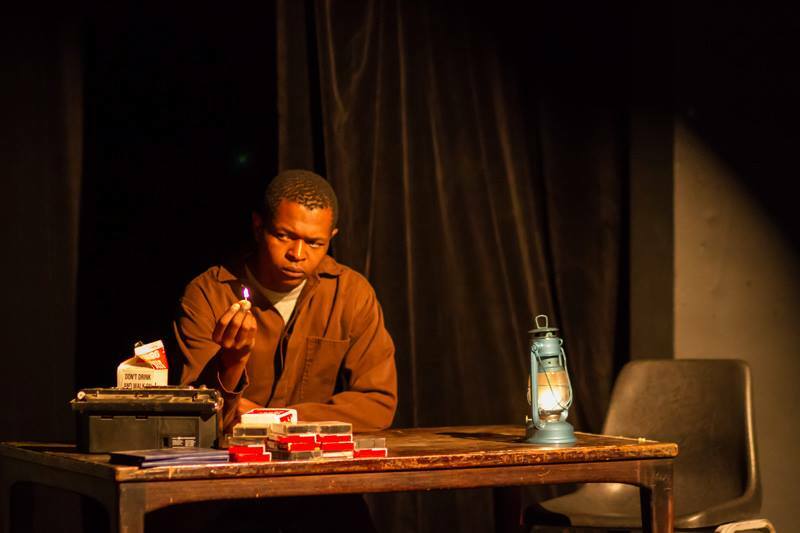 JOHN Kani’s, Athol Fugard’s and Winston Ntshona’s Sizwe Banzi Is Dead is one of SA’S classic and important plays dealing with the everyday plights of the black man during apartheid. 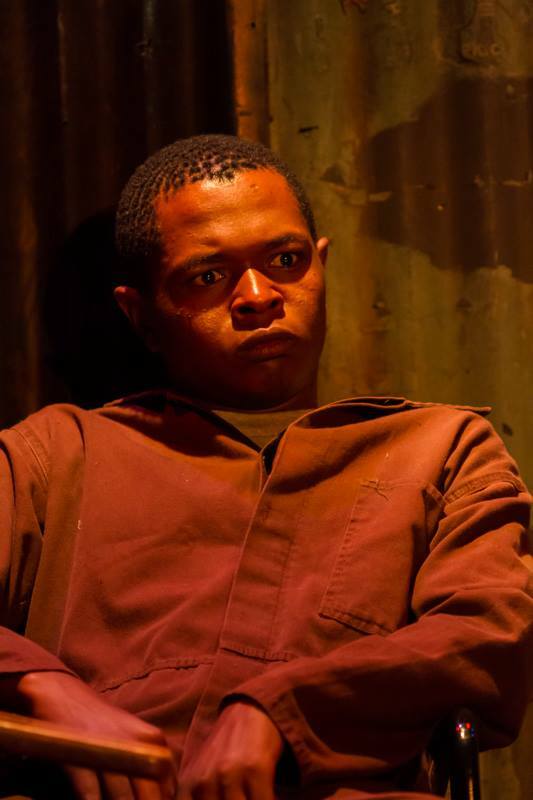 In it Sizwe Banzi, who is jobless with an expired work permit, faces the prospect of going home to the disappointed faces of his family who expect him to be who he’s always been: the breadwinner. 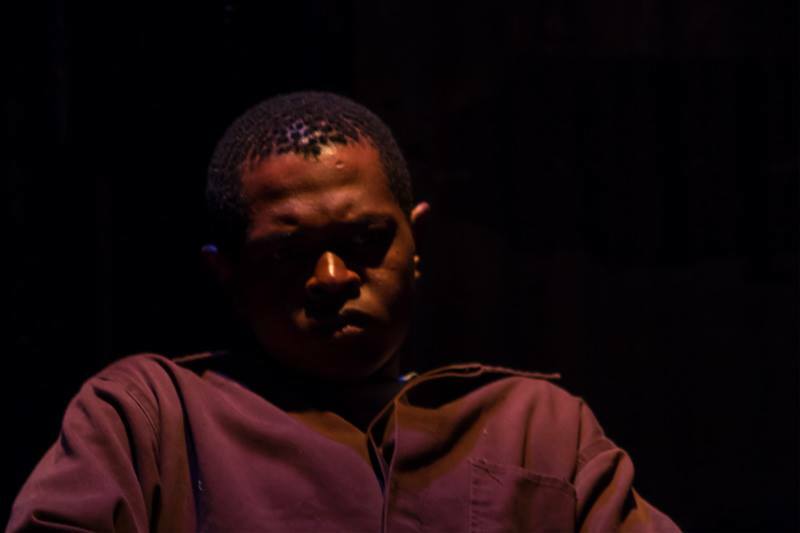 In a twist of events he takes on the identity of a murdered stranger who happens to have the work permit he so needs, thus considering his own identity, as Sizwe Banzi, dead. 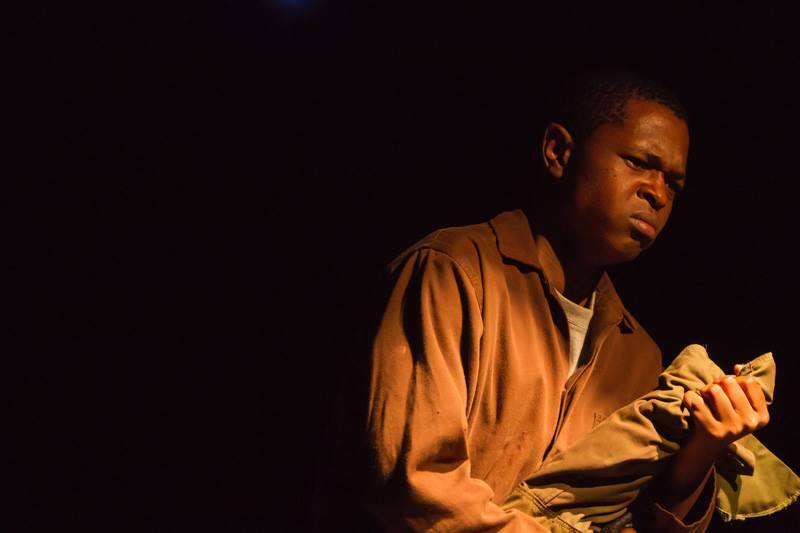 The effects of this timeless piece have resulted in three youngsters creating a new play in response to the original. 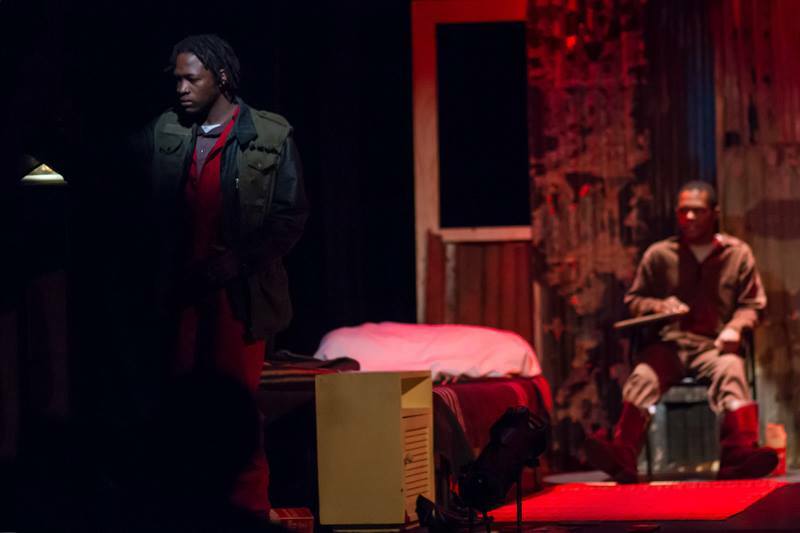 Sizwe Banzi Is Alive, directed by Eliot Moleba, with actors Simpho Mthenjwa and Msiza Mbali, who are Wits graduates, speaks to how the issues in Sizwe Banzi Is Dead have affected today’s generation. “For every action there is a consequence. 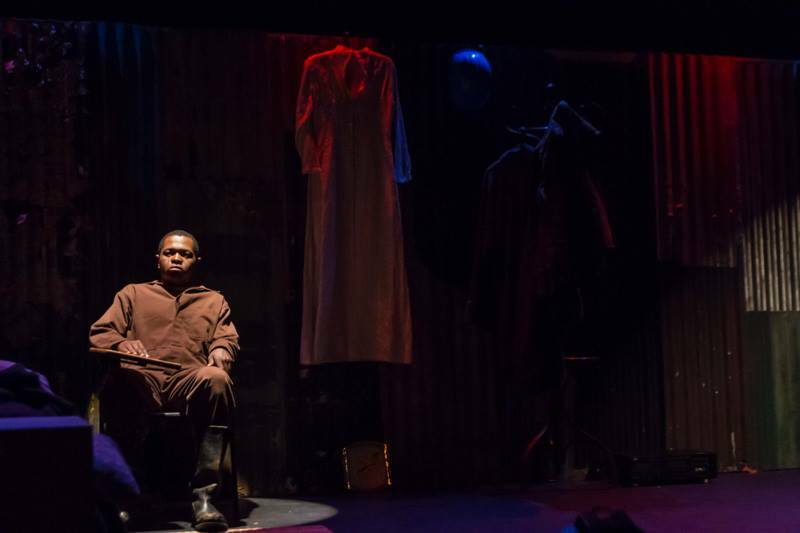 For every missing person there is a family living with the mystery of their disappearance,” goes the tag line for the new play. 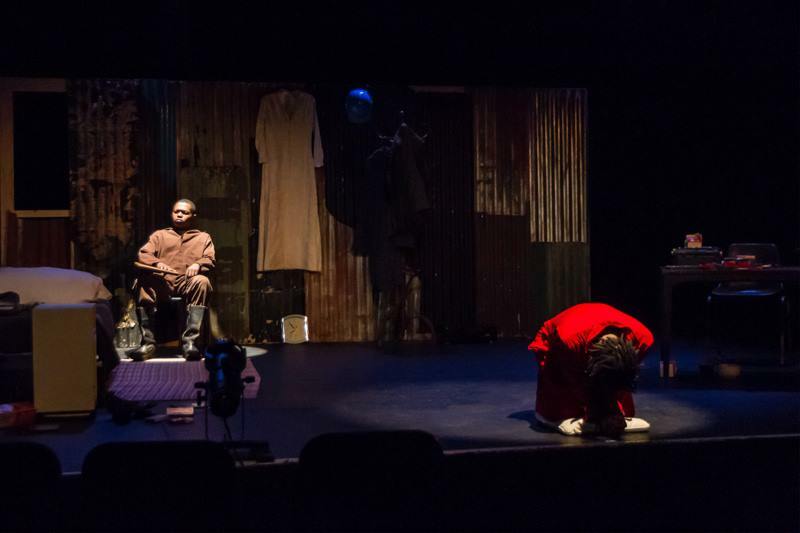 Moleba believes this is a story forming one case of the many unsolved mysteries of SA’S wounded people and past. And this is a personal story. 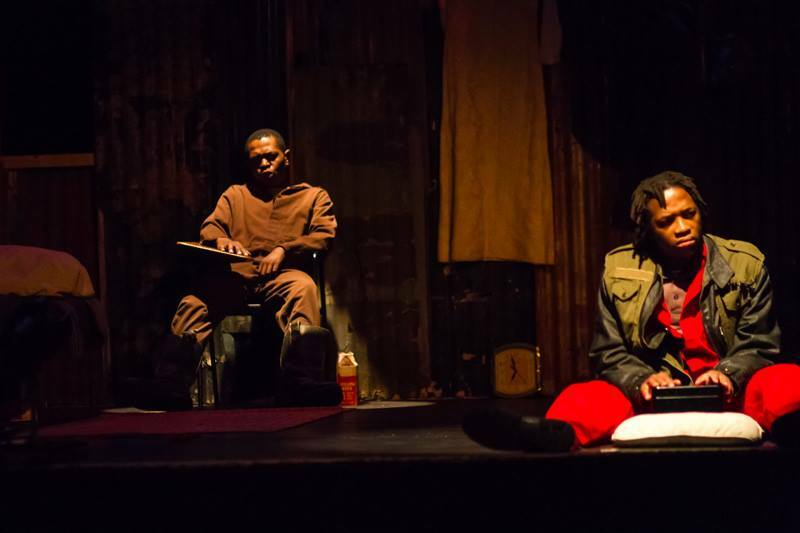 Msiza and Mthenjwa will present a number of characters who will take the audience through a heartfelt story of a young man in search of his grandfather, his name and his past. 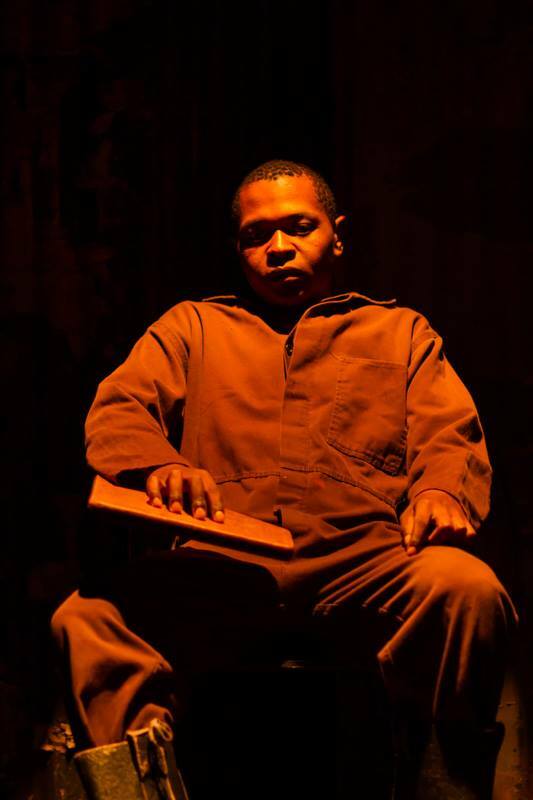 “The new play marks the risks and bravery invested and celebrated about the original Sizwe Banzi as one of the timeless stories of our heritage. And it is in the relentless pursuit of one’s identity that this work draws an inspiration to tell a new story about my identity within the contemporary South African socio-political landscape. So this is an entirely new search of separate voice and self in a different time frame within the South African context. 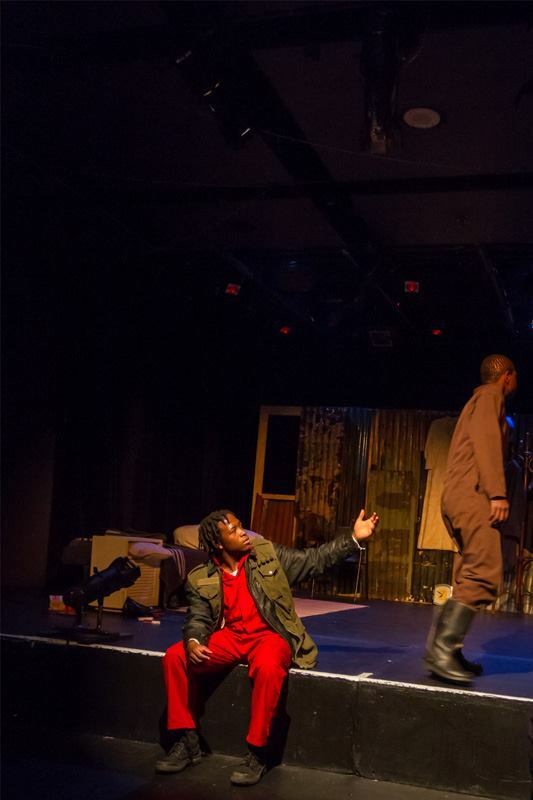 My re-imagination of the narrative weaves in the issues that reflect most of the truth and challenges of our current time,” says Moleba. The story follows a grandson’s search for a distant past. Wiseman goes to New Brighton where his grandfather was last seen. What this unravels is dramatic tension and conflict that comes with meeting the right name, but the wrong face. 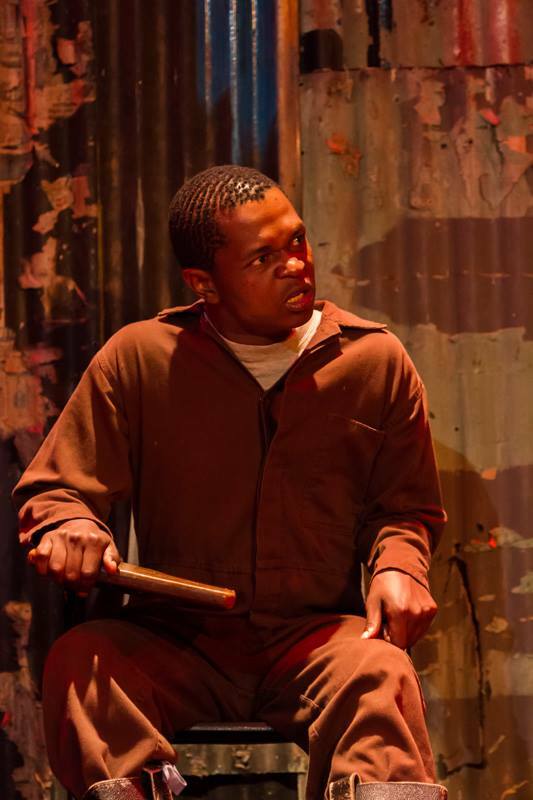 Talking about the creative process, Moleba says he and his cast realised that as the new generation, they were Wiseman and they were dealing with their personal narratives – which, more than feeding into the process, were the process. “I believe it is through our stories that we remind ourselves and each other what it means to share our life experience and embrace our common humanity. 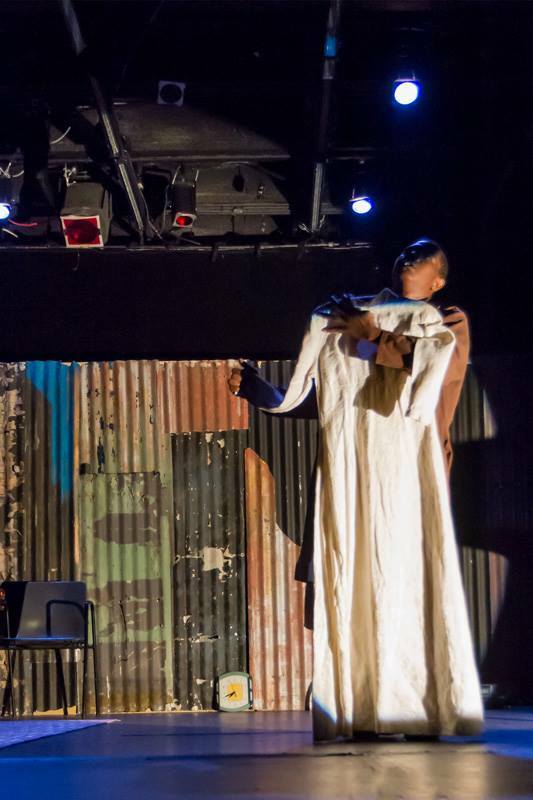 Thus, as a contemporary young theatre-director in search of a ‘new voice’, I love and want to create a theatrical space that engages with social issues that are thoughtprovoking, reflective, relevant and pressing to my audience(s). 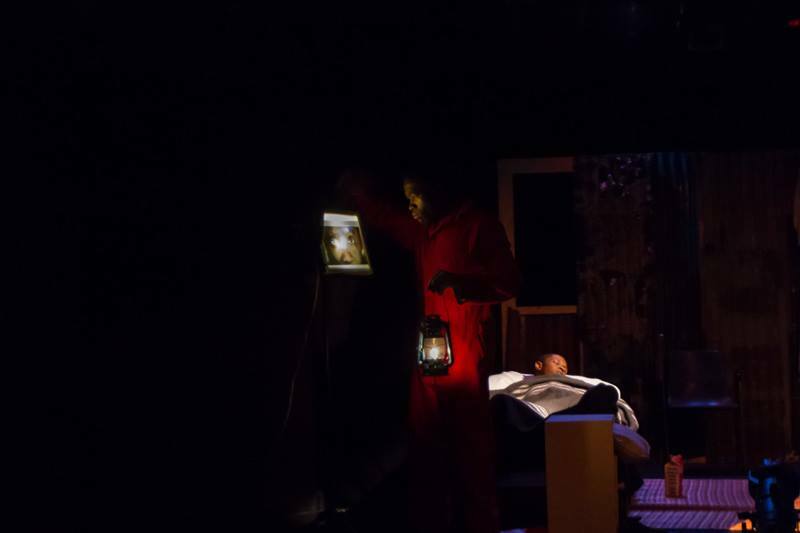 “As such, Sizwe Banzi Is Alive is an artistic offering that engages with a tone that begins to creatively shape a personal and collective voice. 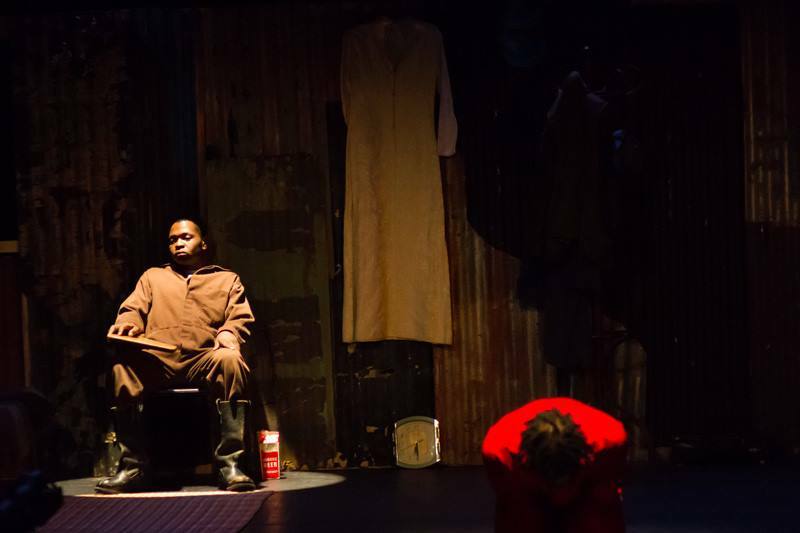 How am I, born into a new democratic South African society, supposed to make sense of where I come from when my personal and family history is a mystery to me?” Moleba asks. 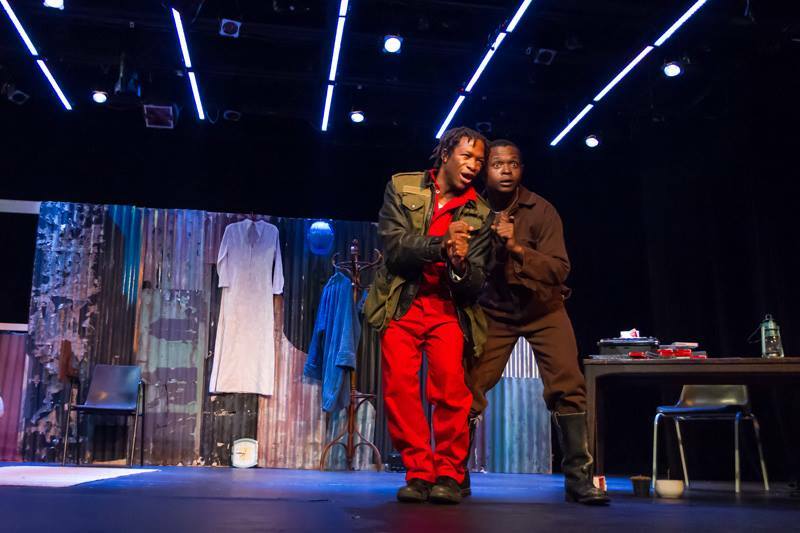 For him and his cast the play is a confrontation of the generation gap. It’s a dialogue about the old and new generations’ relationship(s) with the past, and audiences are welcome to bring their stories too. These youngsters’ objective is to open up a conversation among SA artists, friends, parents, grandparents and most importantly the youth. They plan to take the production to high schools and community halls and spread it far and wide. 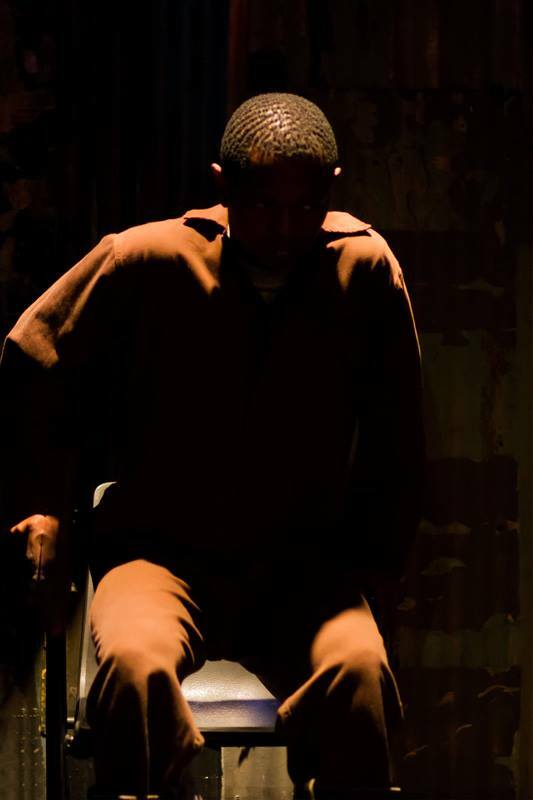 is on at Space.com at the Joburg Theatre from June 6-10 before moving to Cape Town in July. The article first appeared here. 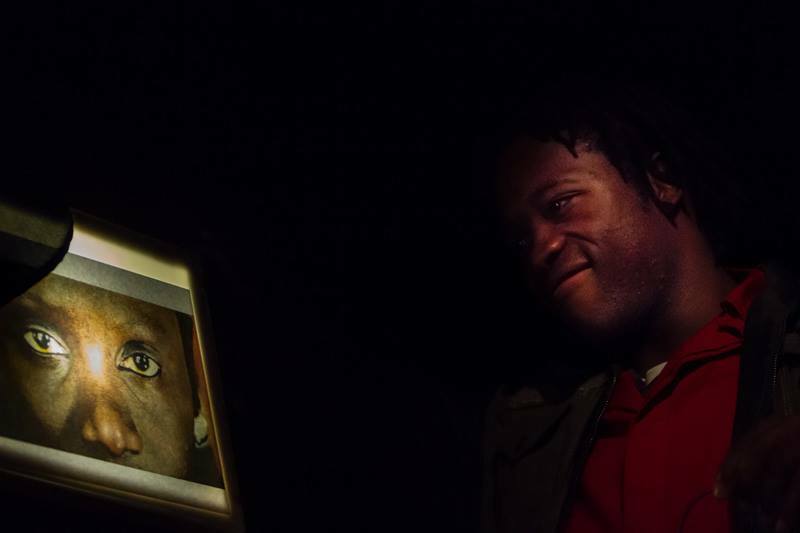 There was a lot of excitement and energy in Canolfan Arad Goch throughout March and April, as two young artists, Chris Harris and Eliot Moleba worked on an exciting theatre project based on immigrants and race. Chris from Cwmbran and Eliot from South Africa were working through the 6X1 scheme with Cwmni Theatr Arad Goch until the beginning of April. In that time, the two young artists created a new piece of theatre, and did so by taking advantage of Arad Goch’s facilities and expertise. 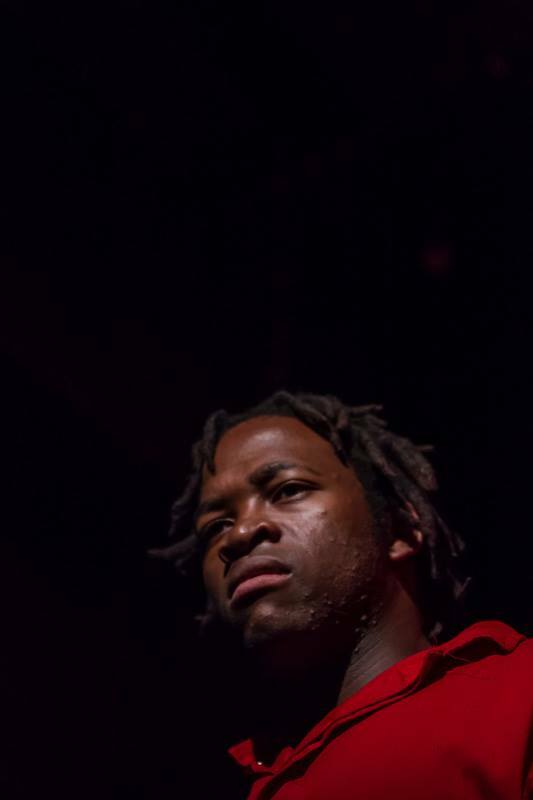 Eliot Moleba is a 29 year old artist from South Africa who specialises in theatre work. 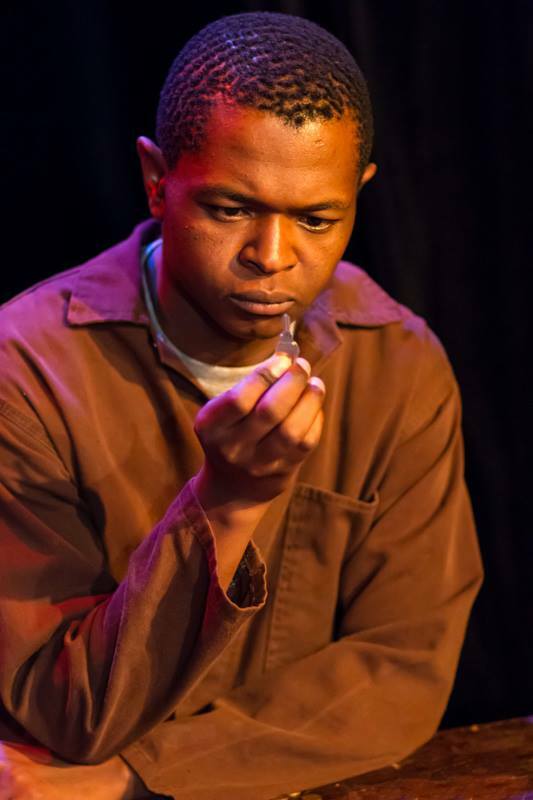 At the moment, Eliot is a Resident Dramaturg with the South African State Theatre. 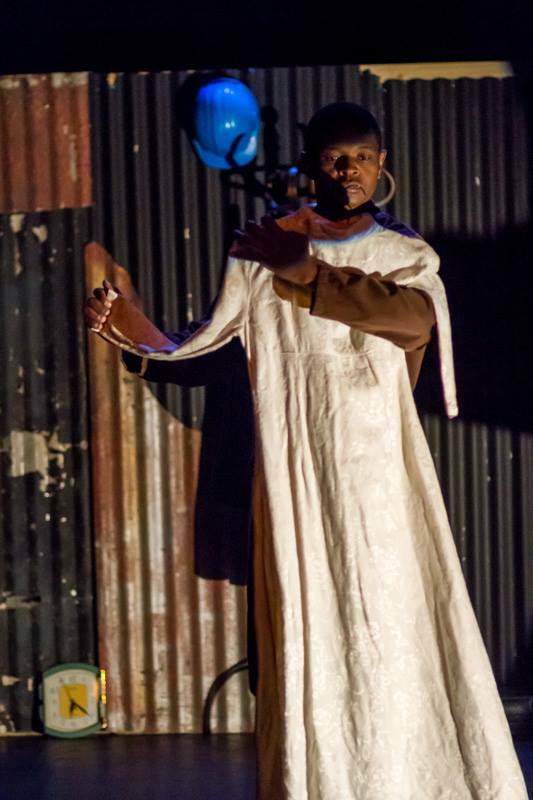 One of his most recent touring productions was The Orphan Of Gaza which toured around South Africa in 201. Eliot came to know about Cwmni Theatr Arad Goch after being accepted to do a placement with the company during the Agor Drysau Opening Doors festival in 2014. 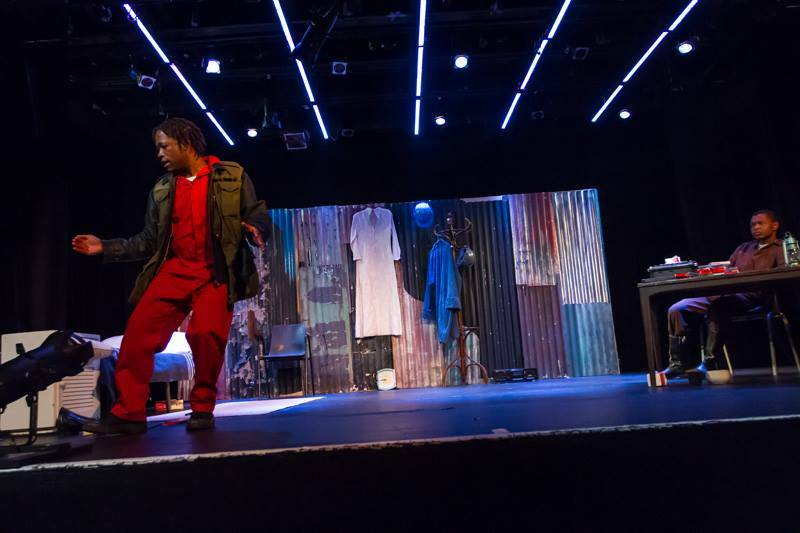 The opportunity was arranged through ASSITEJ (l’Association Internationale du Theatre Pour L’Enfance et La Jeunesse – The International Association Of Theatre For Children and Young People), where Arad Goch’s Creative Director Jeremy Turner was a member. Chris Harris’ first professional job in the theatre industry was as an actor in Arad Goch’s production Madog. By now, Chris works as an assistant at Ysgol Gymraeg Cwmbran. 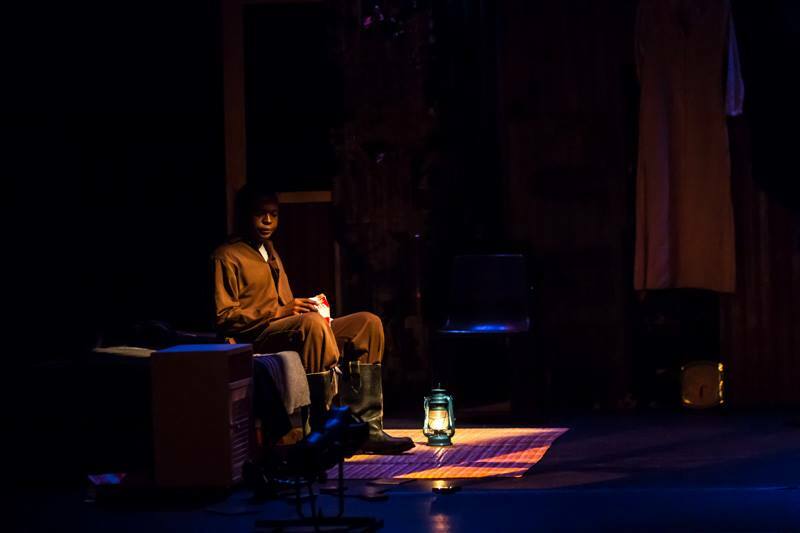 As well as this, Chris often works with Sherman Theatre, and has also been working on his own original theatre work. His one-person show Golf Course War Machine opened in Arad Goch and is touring theatres at the moment and there was a reading of his latest drama, which won the Richard Carne Award, Heterochromia on the 26th of April at the Sherman Theatre. 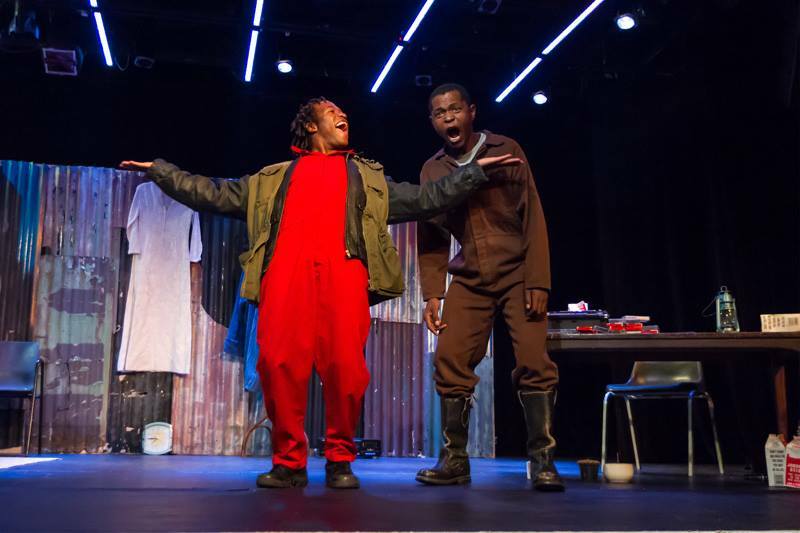 Chris and Eliot’s project touched on themes such as race, immigrants, childhood and racism and will came to its conclusion with a presentation and discussion of the production at Canolfan Arad Goch. Phone 01970617998 or email carwyn@aradgoch.org for more information. 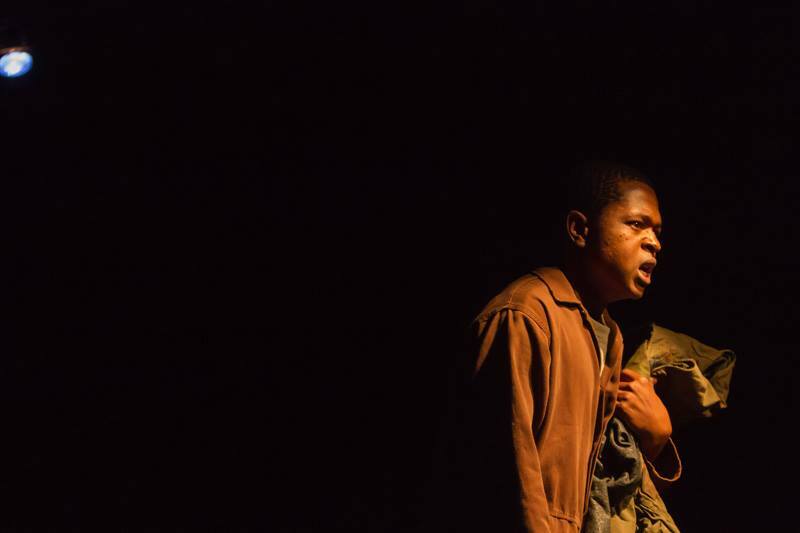 And I strongly believe in the role theatre can play in the life of a young person coming to terms with the world. It can encourage play and imagination, fire up a sense of magic, build pathways for understanding human nature and countless other principles, as well as teaching important inter- and intrapersonal skills. Most of the theatre projects aimed at young audiences I’ve been involved in have been fun and boisterous and very much in line with what people generally think of when children’s theatre is mentioned. That said, the project I’ve fallen head-first into is very serious children’s theatre. 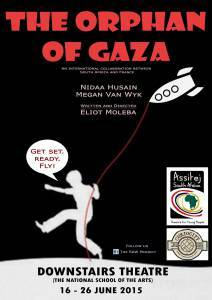 The play, a new work by Eliot Moleba in association with ASSITEJ ZA, is called The Orphan of Gaza and will premiere at the National School of the Arts Downstairs Theatre on the 16th of June. 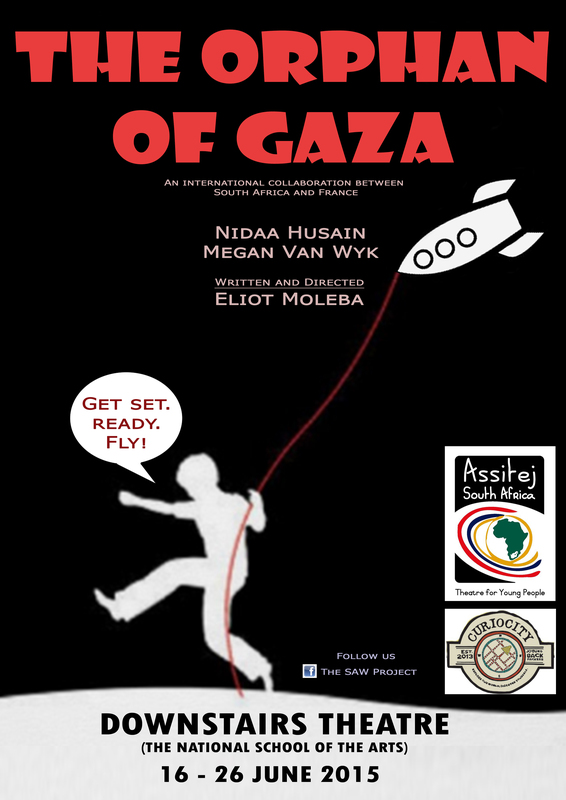 We premier a new play, The Orphan of Gaza, with the generous support of ASSITEJ SA and CurioCity Backpackers. Details of the premier at The National School of the Arts. This play is specifically targeting 7-10 year olds. After a rocket attack, a little girl is told that her parents have gone to a better place. Armed with a makeshift aircraft, helmet, GPS and a cockpit full of courage, she and her pet plot a journey to search for them. Why we need the Next Generation! Next Generation is a programme pioneered by ASSITEJ (The International Association of Theatre for Children and Young People) which brings young and emerging artists from different walks of life together to take part in an exchange of ideas, stories, practices, and most importantly, inspiration. These artists meet, eat, sleep, cry, laugh, joke, drink, play, live, and spend a week together; watching performances and engaging in formal and informal critical discussions about how they receive and make theatre. It is an inspiring week of total immersion into a new exciting world where they can interact with the ASSITEJ global community. The programme is also part of an international festival that showcases theatre productions from different corners of the world, and the participants receive an opportunity to experience the rich, diverse, high quality and cutting edge theatrical delights of TYA (Theatre for Young Audiences). If you ever thought TYA was a myth, unprofessional and low quality or not cutting edge, just a day of such a nuanced, stimulating and thrilling experience would gratify the soul and leave you hungry for more! 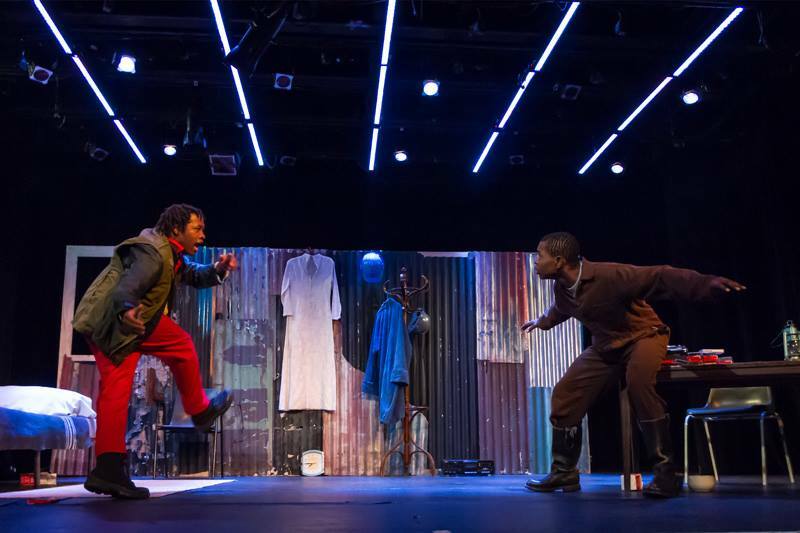 ASSITEJ is a great community of organisations, theatre companies, and above all, people who share a deep and profound passion for theatre for the young. It is a network that brings these stakeholders and the Next Generation together – to share their experiences and expertise. It is a platform that provides space for a critical dialogue about ideas that should shape the world of the young, and the future. That is why Next Generation plays a pivotal role in the ASSITEJ community. We cannot shape the future without opening a strategic negotiation between the young and the old, the audience and the artist, the parent and the child, the sponsor/funder and the promoter, etc. It is only by fostering these lines and bringing them into a dialogue can we build a community that is strong and connected with capacity to move together as a movement, consciousness and wave across cultures, seas, borders, politics, practices, experiments, and especially, thinking. We can only grow and go further when we move together as one community. Like the African proverb goes; if you want to go fast, go alone. If you want to go far, go together. 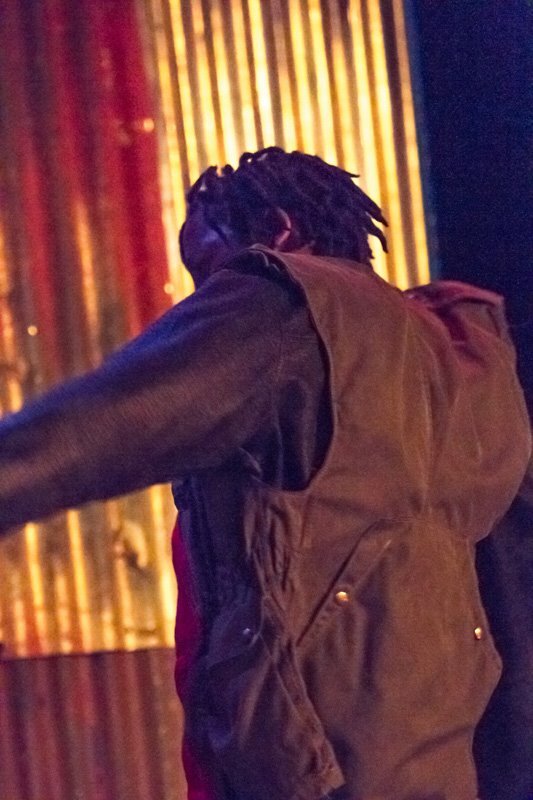 By enabling young and emerging artists to connect, ASSITEJ is unifying new voices to see, hear and inspire each other, so that they can find synergies and form new collaborations to grow the ASSITEJ family. ASSITEJ has done well to connect our little pockets into a global community. Individually, we, as the Next Generation, are what ASSITEJ President, Yvette Hardie, calls “ripples”. Of course, ripples, alone, can’t move the sea, because they are mere droplets. As such, if we ripple alone in our own worlds we are hardly ever going to affect the tide, and despite all our efforts, the sea will remain calm. But we must not forget that for the sea to move it needs the initial ripple to set the wave off – and every great wave is made up of tiny little droplets – alone, these droplets can only ripple, but together they form a Mighty wave, a wave big enough to move the sea. And this is the critical role of ASSITEJ international; to connect all the tiny droplets and mould them into waves. This is why Next Generation needs to be, and continues to grow as, one of the programmes at the core of ASSITEJ and its congress meetings. The 18th ASSITEJ Congress and Next Generation Warsaw (as part of the Korczak Festival), and all the previous programmes, have played a crucial and central role in bringing these ripples together. The ripples connect with each other and the ASSITEJ international community to form a wave; I have had the great privilege to attend the Next Generation programme in Poland and for a week, Warsaw was under siege, hit by wave-storms, the seismic kinds that moved and shook the city and provided a platform to bond the entire ASSITEJ-related TYA industry. 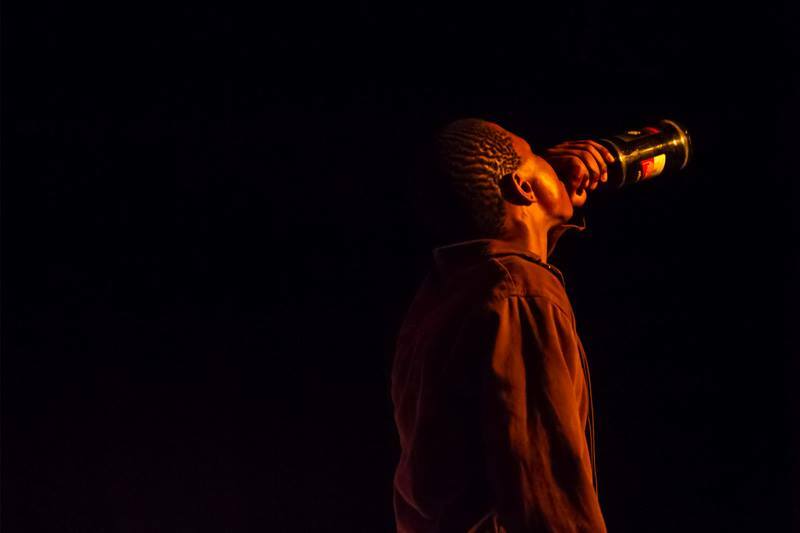 Given its support by all ASSITEJ member states and its strategic position that coincides with an international TYA festival that brings local and international artists, productions, audiences, theatres, organisations and business, the Next Generation programme has become an interface that allows emerging artists to engage with all the stakeholders and ASSITEJ’s global artistic community and movement. This programme does more than just to connect the ripples, but it also builds water tight bridges across the sea. It is this bridge that connects ASSITEJ’s global community. ASSITEJ Next Generation Warsaw 2014 from Thom Browning on Vimeo. When you look at me you may only see a small, tiny droplet that you probably cannot see with a naked eye, and that’s ok. It’s enough for me, because I know that I’m part of something bigger, something stronger, something united – ASSITEJ and the Next Generation – my home. And at home you shall not miss me – even with your naked eye – because with my family besides me, I have the strength and size of a tsunami. I’m part of a giant wave that can tumble anything in its way, a wave that move mountains and seas, and beyond that, I’m part of a wave that can inspire a child, ignite his curiosity, tease her imagination, and broaden a child’s world to new possibilities. This is me. This is who I am. This is what I am. This is what I can do. This is the Next Generation. I am the Next Generation! Are you? Join us now! Click here: ASSITEJ. Alongside the Next Generation programme, ASSITEJ promotes the NEXT GENERATION PLACEMENTS. 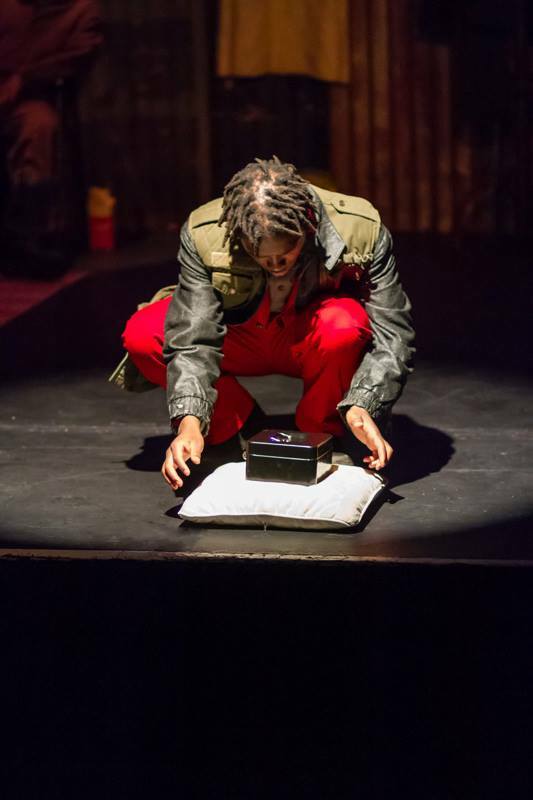 The placements provide emerging theatre artists, producers and administrators with opportunities for international mobility within the field of Theatre for Young Audiences (TYA) and in order to encourage contact and exchange between experienced and emerging artists. This is an opportunity to further explore, share experiences, learn and work with artists in other countries within the framework of different projects such as festivals, seminars, workshops, forums, productions, etc. 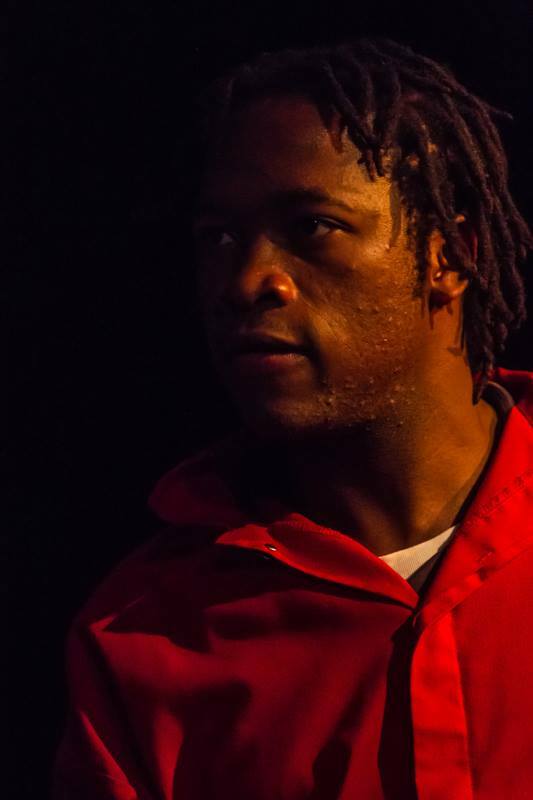 Eliot Moleba (South Africa) and Christopher Harris (Wales) met at Arad Goch and decided to co-create a production for young audiences together. 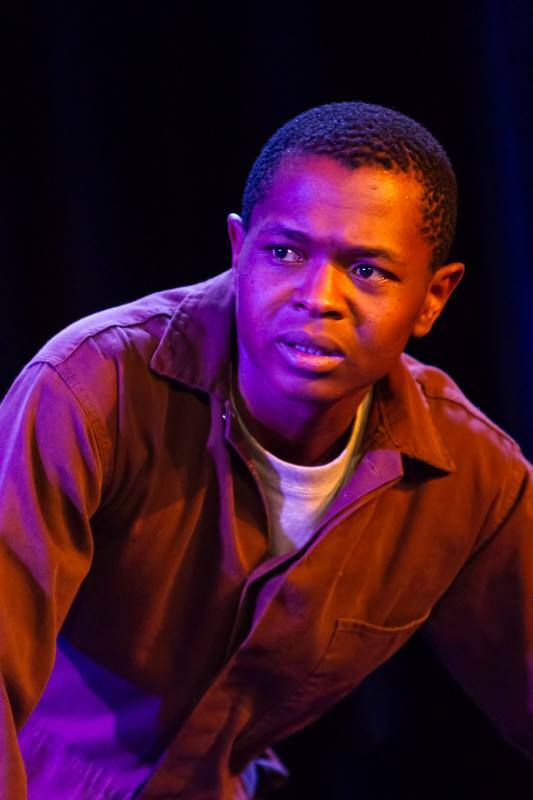 ASSITEJ SA is supporting the development of this project and will oversee the creative process, since Eliot is also a member of ASSITEJ SA and a participant in our Inspiring a Generation programme. ASSITEJ SA is assisting Eliot and Chris (both writer/actor/directors) to develop this production with input from other professionals. 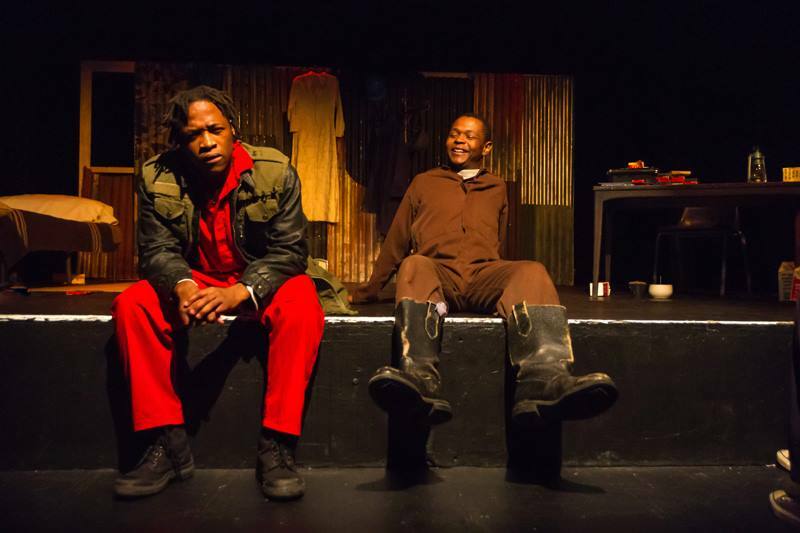 The play will be a two-hander, featuring Chris and a South African actor, to be cast. 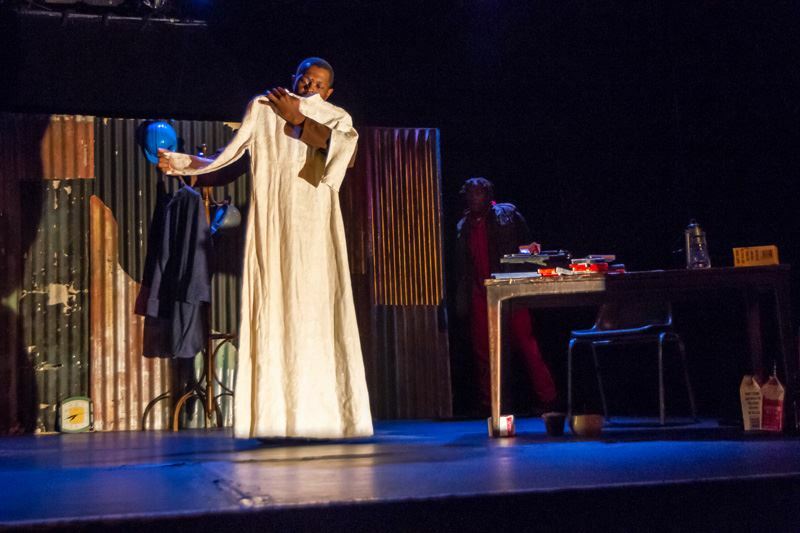 We are looking for a dramaturg and a designer from the Next Generation programme to be part of this creation process in South Africa. 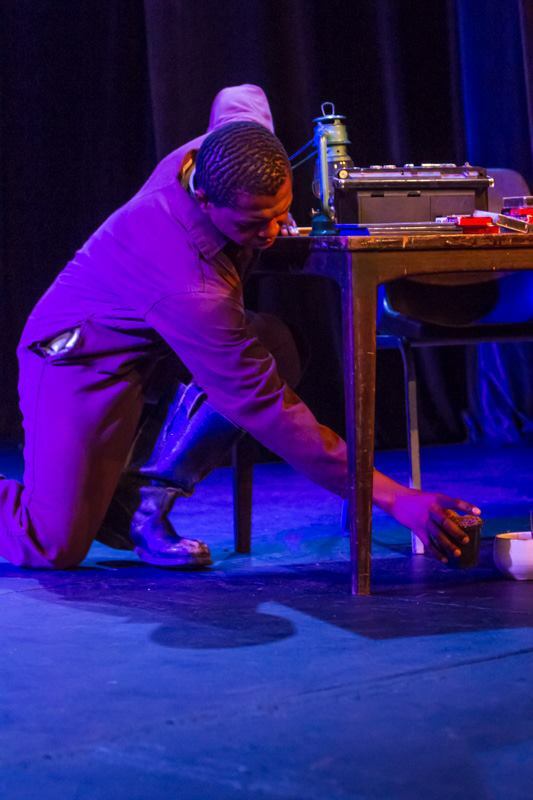 The opportunity will include an 8 week process of creation and performances in Johannesburg, Cape Town and at the National Arts Festival in Grahamstown 2015. The international company will be housed in Johannesburg for the duration of the creation period. SO WHY DO WE NEED THE NEXT GENERATION? To cultivate an emerging generation of artists who are committed to advance the thinking, research and practice of theatre for young audiences. To give young people opportunities to meet, learn and inspire each other – across borders and cultures – to connect the ripples and promote national, continental and international collaborations in order to ensure that young artists share, build and grow together as a collective; fostering a global network and community. Above all, to support young artists who not only recognise and advocate theatre as one of the necessary activity for every child’s development, but is also actively involved in creating cutting edge work that provides access to theatre for the young. ASSITEJ is playing its part. Are you? There has truly never been a more perfect timing to join the ASSITEJ family. To know more about how you can be a part of this exciting journey, visit ASSITEJ. Oupa takes a long range ball and John makes a save! What a spectacular dive by the number one goalkeeper! 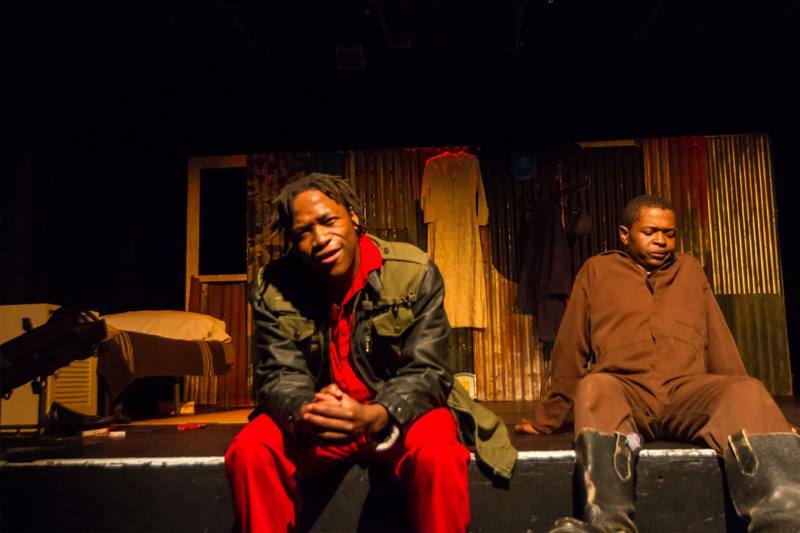 We are using this play to promote awareness about the implications of how the Marikana massacre will affect the families left behind. But more importantly, we will collect donations that will go to the education of the children left behind. Education Africa can issue section 18A certificates to any South African donors which are tax deductible.